We know of the preacher’s roles as both teacher and proclaimer, but Jeffrey Arthurs adds another assignment: the Lord’s remembrancer. The remembrancer stirs the memory of Christ-followers, reminding them of the truths they once heard and fanning the flames of faith. We live in an age of forgetfulness, so when knowledge fades and conviction cools, the church needs to be reminded of the great truths of the faith. When done well, preaching as reminding is not empty, perfunctory repetition. Rather, it is the work of soul-watchers. Preaching as Reminding describes the dynamic role of the remembrancer, who prompts thankfulness and repentance, raises hope, fosters humility and wisdom, exhorts obedience, and encourages community. With decades of preaching experience, Arthurs explains how to stir memory through vivid language, story, delivery, and ceremony. He urges preachers to take up this task with buoyancy and hope because the Lord God has commissioned and equipped them to serve as the Lord’s remembrancers. "Jeffrey D. Arthurs's Preaching as Reminding is a remarkable contribution to the field of homiletics, ably synthesizing and integrating insights from biblical theology, neuroscience, cognitive psychology, media studies, the classical rhetorical tradition, and contemporary cultural analysis. Arthurs equips today's preachers to stir the hearts, minds, and memories of their listeners to obedient and joyful action. He shows that 'memory' in the Bible is not merely a matter of cognitively recalling the past, but rather reengaging existentially with the great redemptive events of the faith. I heartily recommend this book to seminarians, pastors, and all those who are called to proclaim the gospel." "Preachers, as 'remembrancers of the Lord,' are to do what Jeffrey Arthurs beautifully and evocatively does in these pages. Offering practical guidelines, he recalls the biblical and recent past, not just to bring it to memory, but to reactualize faith now. In so doing, one could say he remembers the present and future as well, and they take the shape of the gospel." "I wholeheartedly recommend this timely book to every pastor who faces the challenge of preaching in this e-generation. With the massive amount of information on the Internet, the price of easy accessibility is the sense of priority or focus—listening to Sunday sermons included. To preach with deeper impact, Dr. Jeffrey Arthurs reminds us of the importance of reminding: skillfully evoking memory in the listeners. He first expounds a theology of remembering and then provides practical tools to stir memory in sermon preparation and delivery. Preaching as Reminding, an excellent know-why and know-how textbook, will definitely enrich your pulpit." "Preaching as Reminding by Jeffrey D. Arthurs should be required reading for every seminarian. Gordon-Conwell's professor of preaching and communication practices what he preaches. Like a good sermon, he anchors his message that preachers are 'remembrancers' in sound doctrine, enriched by modern science; he then gives that truth wings to fly on the wind of know-how. Arthurs persuaded me to be a remembrancer, freed me from the chains of novelty, and told me how to be a good remembrancer with lightning words that strike the heart. Blessed are those who read him, for they will be rewarded a hundredfold." "Drawing on biblical theology, neuroscience, and rhetorical theory, Jeffrey Arthurs makes a compelling case for preaching as the stimulation and actualization of memory. As he puts it, 'Without memory we are lost souls.' This is true of all humans, but especially of Christians who look back to God's actions and teachings in history, climaxed in the incarnation, death, and resurrection of Jesus. A must-read for pastors and would-be pastors." "Preaching as Reminding is more than just a book expounding on the riches of the art of preaching. It is, rather, a timely reminder of the responsibility of preaching in calling men and women back to the remembrance of the cross, the resurrection, and the ascension. Dr. Arthurs examines the seemingly inherent predisposition in mankind to forget and the preacher's role in awakening memory of God's covenant with man in an age that is often counterproductive to that end. He masterfully guides the reader through the utilization of style, story, delivery, and ceremony as effective tools in guiding the heart toward a singular posture concerning God. 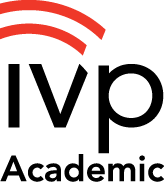 Leading from a construct that all biblical preaching is a performance of reminding, Dr. Arthurs skillfully reminds us of the hope of our calling and its preeminence in a day when forgetfulness seems to be a growing trend." "Good preachers do three things with any sermon idea: explain, prove, and apply. 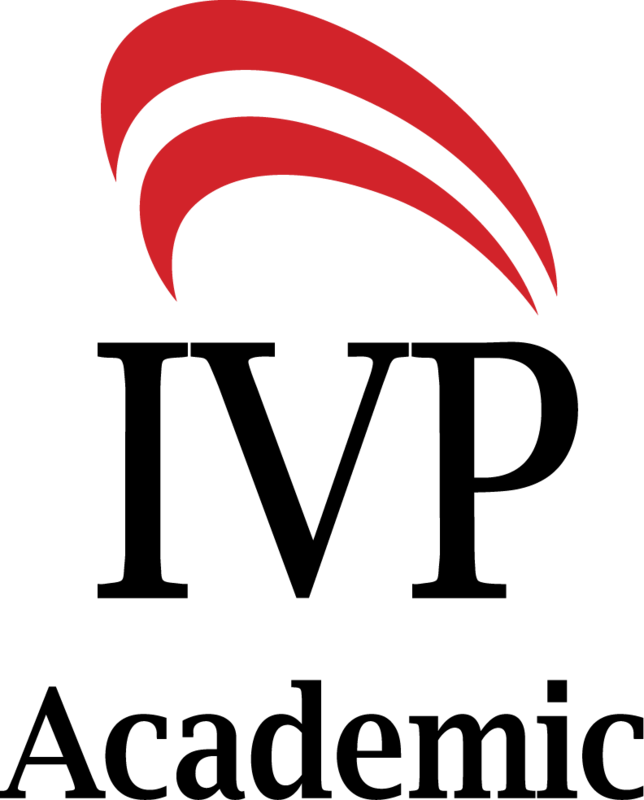 Jeffrey Arthurs has added one more: remind. Preaching as Reminding is a careful examination of memory in the Bible, and it skillfully applies that biblical theology to the preaching craft. In a world that conveniently forgets God's truths, this book persuades and practically points preachers back to the task of being God's remembrancers. Seasoned and novice preachers who are serious about their craft should heed Arthurs's call." 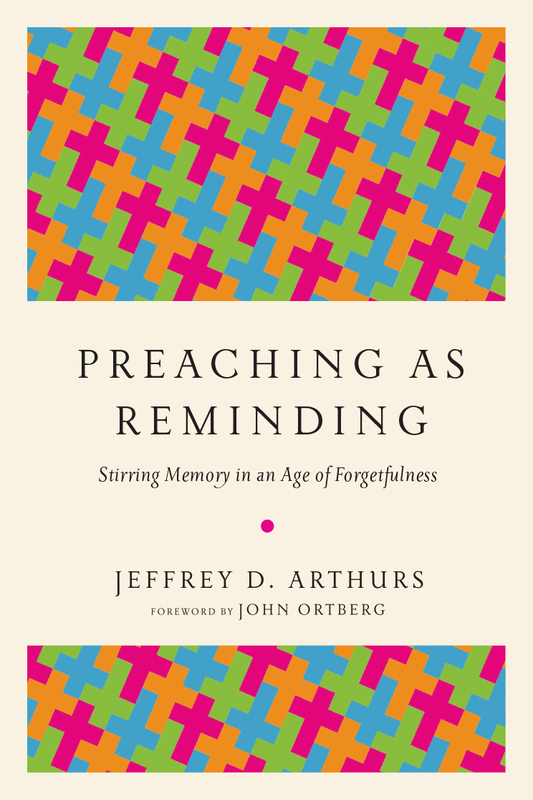 "In Preaching as Reminding, Jeff Arthurs gives an in-depth study of the functions and grace of memory in the human person. In our fast-paced age that values innovation and novelty, the preacher draws us back time and again to remember the 'old, old story.' With practical advice and personal experience, Arthurs empowers today's preacher to use this great gift to draw us intimately toward God's great work among us." "Jeff Arthurs has given voice to an unspoken burden that so many preachers carry: the drive to preach the old, old story in a new, original way. Arthurs serves as the 'remembrancer' for such preachers, reminding us that our call is not to rewrite the Word in a unique way, but to remind congregations of the faith once delivered. This book will serve as a blessing and a balm for all who read it." "With characteristic rhetorical skill and engaging style, Arthurs has gifted preachers with a biblically saturated and theologically robust vision for preaching that cultivates the church’s memory. His biblical rationale is thorough, addressing the cognitive, affective, and volitional dimensions of remembrance both from a divine and human perspective, and his practical suggestions guide the preacher toward implementation. Arthurs’s discussion of symbol and ceremony is particularly instructive in helping preachers integrate proclamation with other elements of liturgy to serve the church’s corporate memory. In an age of forgetfulness, I commend this book to preachers as a valuable resource that fills a modern 'homiletical hole' and challenges them to recognize and embody more fully their role as 'remembrancers.'" "Preaching as Reminding by Jeffrey Arthurs has good advice for composing sermons: Use concrete language with verbs and nouns rather than adverbs and adjectives. Arthurs amusingly quotes typical opening sentences of a worship service and suggests alternatives." "I commend this book wholeheartedly. Buy it, read it, and remember to apply it." "This book just became required reading for any young pastor I have the privilege of ministering to in the future. Thankfully, the evangelical church over the past half-century has emphasized the need for expositional preaching. Yet much of what passes as expositional preaching today lacks impact. It tends to feel more like a running commentary on the text, rather than preaching. 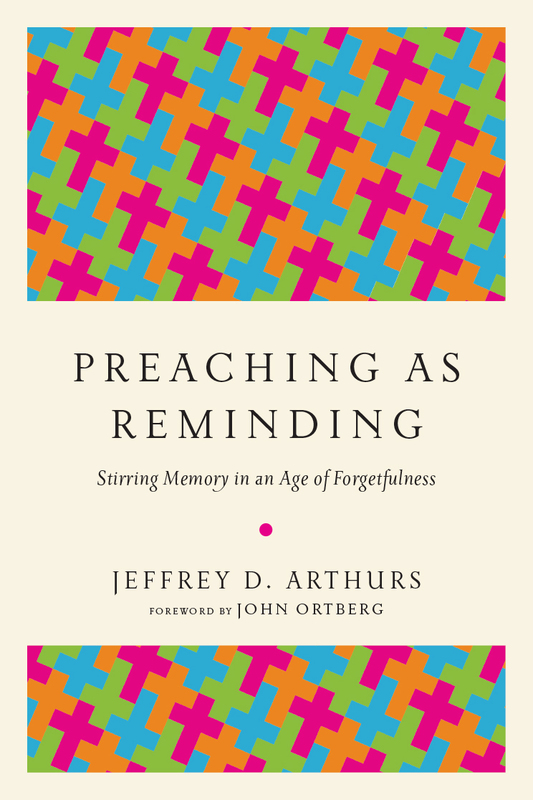 Arthurs underscores the importance of remembering in preaching. He provides a helpful biblical theology of the role of memory, cites modern science’s help in this area, and then applies the knowledge to the discipline of preaching. This book is engaging, informative, and lively—just like our preaching should be." "A preacher is more than just a teacher of God’s Word. Included in this heralding is the task of reminding. Jeffrey Arthurs's Preaching as Reminding calls preachers to be the Lord's 'remembrancers,' backing this designation with sound biblical theology and solid neuroscientific studies on how memory works. While people are prone to wander and forget God, Arthurs offers preachers practical guidelines for stirring memory through the use of rhetorical style, story, non-verbal delivery, ceremony, and symbols. Seasoned and starting soul-watchers who are serious about their sacred craft should heed Arthurs's call and sit under him." 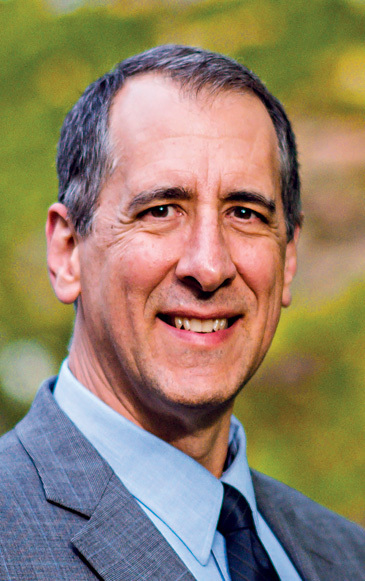 Jeffrey D. Arthurs (PhD, Purdue) is professor of preaching and communication at Gordon-Conwell Theological Seminary. A past president of the Evangelical Homiletics Society, Arthurs has taught preaching and communication at a dozen colleges and seminaries, served as a teaching pastor, and continues an active ministry of pulpit supply and conference speaking. He is the author of Preaching with Variety and Devote Yourself to the Public Reading of Scripture.